On Valentine’s Day Phil decides he’s had enough of Maria, his wife of 17 long years. No more nagging or getting yelled at, it is time to kill her. 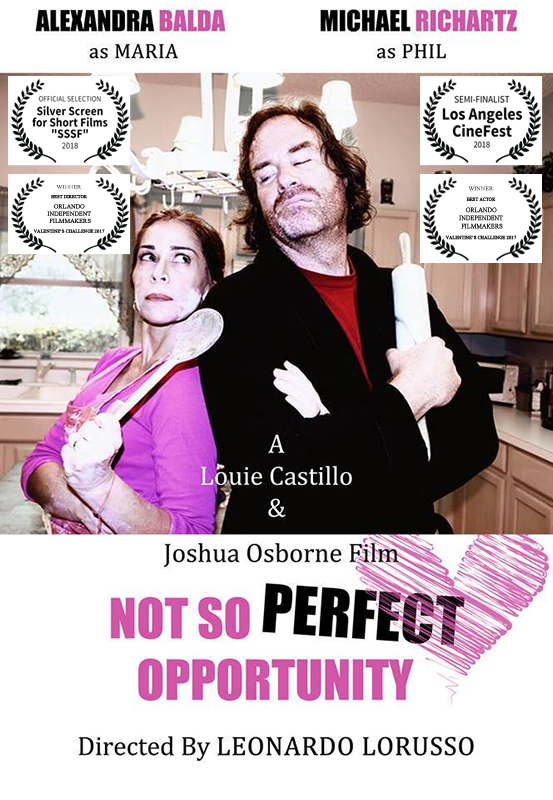 This hilarious short is currently running on the film festival circuit and may not be available publicly at this time.